Customize your Volkswagen Passat with some of the many VW accessories available. From mudguards to floor mats, there’s something for everyone. Whether you’re looking for convenience or to spruce up the style, our Passat accessories can be of assistance. Browse our selection and find what you’re looking for at Reeves Volkswagen. There are three different types of accessories available for the Volkswagen Passat. They are for the protection of the interior or exterior of your vehicle, for convenience through better organization, or style preference when you want a bit of flair with the VW logo. Can I Get Exterior Accessories? Yes! 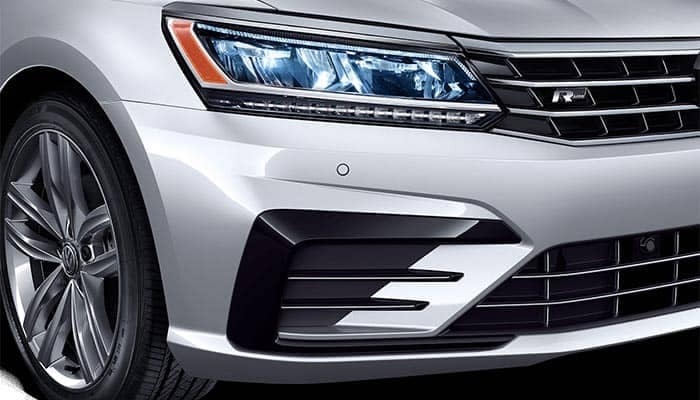 While many of the available accessories are tailored explicitly to the Passat interior, you can find the accessories that are made to protect or add stylish flair the exterior such as chrome trim, trailer hitches, spoilers, wind deflectors, custom hoods, and car covers for protection in the bad weather. If you’re looking to change up the style of your Passat to your liking, you have plenty of options. Some accessories you might be interested in checking out include dash covers, replacement pedals, shift knobs, new seats, custom gauges, steering wheel, and more. Make your Passat the way you want it with the many available Volkswagen Passat accessories. Find Your Passat Accessories at Reeves Volkswagen! Browse our Volkswagen accessories to find the right ones for your Passat. 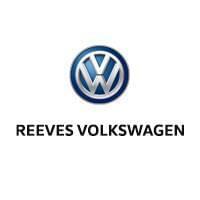 At Reeves Volkswagen, we want to help you find the parts you need. And when you’re in need of a new vehicle, we can help you find a new Volkswagen Passat for sale near Brandon. Contact us today to get into a new model or to customize the one you have!